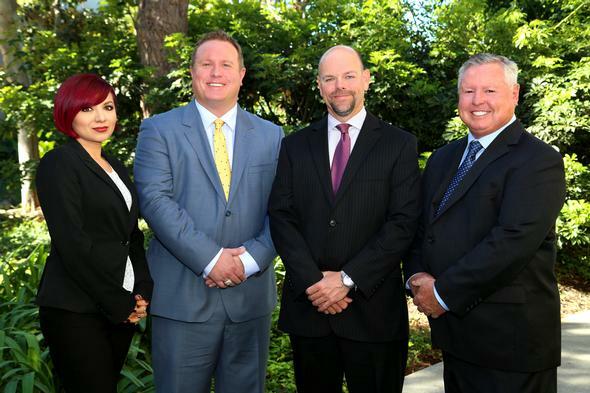 Our Firm : Elite Advisory Group, LLC. The entire focus of our firm is on you, the client. Everything we do begin and ends with your best interest in mind. We offer a full-service platform that includes everything from independent investment advice to risk-management. We believe that a well-informed client makes better financial decisions and seek to give you the knowledge and resources to own your financial future. The foundations of our firm are honesty, integrity and a desire to improve the lives of our clients and their families.